Learn why thousands of students from all parts of the world choose us to learn and enhance their English. "Personal" is a big word at InTuition. We make every effort to ensure you get the best possible English Language learning experience. We don't want to please everyone. We just want to please you. We match you with an experienced, professional English tutor who has a personal background in the same field as you. This ensures our course is tailored to the precise career goals you wish to achieve. Your course will concentrate on the areas you need to improve. Continuous assessment will keep you on track. Diagnositc assessment with the InTuition Languages Level Profiler on the first day of your course. Choose from 3 to 6 hours per day of one-to-one tuition, based on your precise needs. Outside formal lessons, you will be in relaxed social situations, giving the opportunity to build and strengthen your confidence in English. “Personal” is a big word at InTuition. We treat each student as a unique individual. On an InTuition one-to-one homestay language programme, students are carefully matched to a Host Tutor who is specialised in teaching English one-to-one, and who meets each student’s needs and shares each student’s interests. More than twenty-five years’ experience means we know how to help students maximise their progress in English, in the shortest period of time, in a relaxed and hospitable environment. At InTuition we understand the different needs of those who want to further their English, so we offer a range of courses running throughout the year. If you can’t find a programme that suits you exactly, contact us and we’ll create one for you. Finally feel at home learning English. I look forward to welcoming you to learn the InTuition way – much more than just a language course. InTuition Languages’ mission is to not just meet but to exceed each student’s expectations of their course. Our success is founded on our quality guarantee: we work only with quality Homestay English Teachers. We are part of the International House World Organisation (IHWO), which is an associate member of EAQUALS. International House is a network of more than 150 schools in over 54 countries around the world, all committed to the highest standards in education and training. International House World Organisation (IHWO)’s goal as a non-profit organisation is to raise language education standards world-wide. All centres adhere to the same codes of practice and follow rigorous inspections to ensure they all offer the same high quality education and customer service around the world. IH InTuition Languages has been a proud member of the IHWO family since 1996. Our language centres teach English and a wide variety of other languages and are all independently owned and run. Quality is at the core of everything we do. Only language schools that meet our exceptional quality standards are allowed to use the International House brand. 1. We sent you a full proposal of your host tutor before you confirm, including pictures, a map, and detailed profile. 2. Our UK-based host tutors hold the CELTA or Trinity TESOL certificate (or an approved equivalent) to teach English as a foreign language. 3. Each host tutor is personally interviewed by an InTuition Languages team member. In the UK and Ireland, the experienced InTuition head office team interviews and inspects the homes of every host tutor. 4. An experienced Academic Management team provides ongoing host tutor training and development, including lesson observations, seminars and development days. 5. All Young Learner host tutors are fully vetted, referenced and DBS (police) checked. 6. We provide an online Portal for students and teachers to access course materials and end of course reports. 7. Our host tutors benefit from the International House Teacher Training Programme, helping to keep them aware of the latest techniques and developments in EFL teaching. 8. We include all course materials in all our programmes. 9. We include two afternoon activities on our adult courses, and at least three on our Young Learner courses. Take a taxi, not a bus. Buses are great. They take people near to where they want to be, in a big group. But if you need to get somewhere quickly and efficiently – take a taxi. You get straight to where you want to be, quickly and comfortably. InTuition is your language taxi! If you are motivated to learn English but don’t have much time, then one-to-one is your solution. Group classes can be good, but they are unlikely to be focused on your precise needs. If you only have one or two weeks to make as much progress as possible, why not have a course which is tailored to be exactly what you want? All our students have specific goals which they want to achieve. We ensure that everything a student does works towards achieving their goals. One-to-one is the most intensive learning environment, so progress is faster. The graph below indicates the average rate of progress and is intended as a guide only. Your individual progress will depend on the intensity of your course, and your individual aptitude and motivation. A key advantage of a home stay English course is that you are immersed in the language and culture. In addition to stimulating one-to-one classes and self-study time, there are limitless opportunities to practise using the language. Make the most of being in an English speaking environment by spending time with a host family during their daily lives, and on enjoyable activities outside class that further stimulate rapid English development. Because you make faster progress in the full-immersion environment of a home stay one-to-one course, students can come for a shorter period of time. This saves time and money. Our classes are 60 minutes long, representing greater value for money. Many students are looking for a personalised course, at a time which suits their outside commitments. The fixed dates of a group class may not be convenient. We offer classes every week of the year, even over Christmas and New Year, to cater to our students’ needs. We specialise in intensive, tailor-made English courses, delivered in the host teacher’s home. Since every student has different needs, our programmes are specifically designed for each individual student. The programmes are of very high quality and are entirely student-centred. Our success rests on students having a first-class experience and achieving their language goals. We achieve this by matching you to the most appropriate host tutor based on you needs, interests and requirements. We know our host tutors well so personally select each one for you. Once you have accepted our proposal we then work to make your InTuition learning experience a special one. We pride ourselves on providing each student with a warm and welcoming reception. Students can opt for our Meet and Greet service, being collected at their arrival airport by their host tutor or our professional driver, and host tutors are provided with full information about students’ food, accommodation and study preferences in advance, ensuring a smooth start to each study programme. Students prepare for their course by completing our Pre-Course Planner and sending it to their host tutor before their course starts. Host tutors use this information to ensure they are well-prepared before students begin their programme, meaning progress is possible from day one. Most students arrive for their course on a Sunday afternoon. Our host tutors will quickly make each student feel completely at home. A relaxed and comfortable environment is guaranteed. During each course, host tutors regularly assess progress to ensure that the desired progress is being made. At the end of each course, host tutors provide a full End of Course Report with guidance for future learning. Our InTuition Vis-a-Vis service allows students to continue their one-to-one lessons online, after they finish their home tuition programme. At the end of each course, students receive an online Certificate of Achievement which can be integrated with LinkedIn to add to a CV. We build a course around each student, not around a course book. To do this, we analyse each student’s level in the different core skill areas. Using our unique InTuition Language Level Profiler , our host tutor is able to assess strengths and weaknesses and build a personalised course to maximise each student’s progress. Combining the results of the Language Level Profiler with each student’s own objectives, our host tutors develop a bespoke programme for each student. InTuition host tutors use teaching materials specially designed for one-to-one teaching by International House and Richmond ELT, a leading English Language Publishers. We act as a team by cooperating with one another in our daily work. We exceed customers satisfaction by catering to the needs of our students and teachers and caring for one another. We are responsible in our work and accountable for our actions. Putting the student first secures the successs of our students which leads to the success of InTuition. We deliver Train the Trainer courses to teachers in severely under-privileged communities around the world. Based in central London, our friendly, professional staff look after our international network of Host Tutors and are here to help you enjoy a first-class language learning experience. 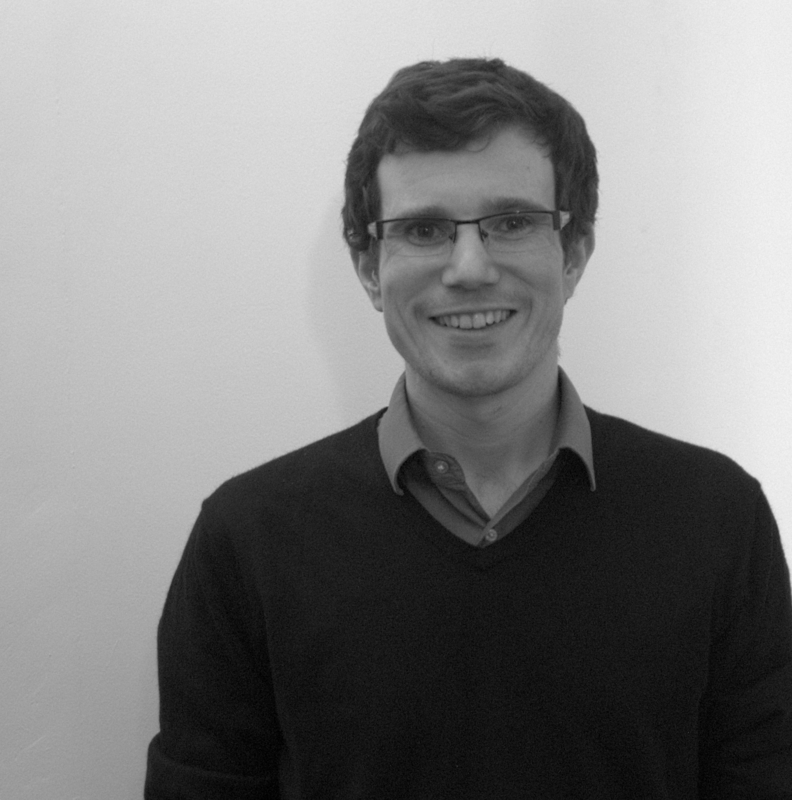 Norman has a joint degree in Economics and International Relations from the University of Warwick, a Diploma in Marketing and the CELTA qualification. 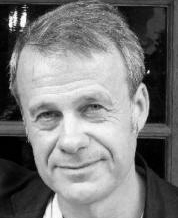 After a career in marketing and advertising Norman set up InTuition in 1990, having been a language student himself. InTuition was the first school of its kind to specialise in Home Tuition using only EFL-trained host tutors. He also wrote the initial guidelines for the British Council to accredit Home Tuition as an approved system for learning English. Interesting fact: He was the first tourist to be held up at gunpoint on the Inca Trail. Plays the bass in a band (for bookings please contact him direct), and cycles… a lot! 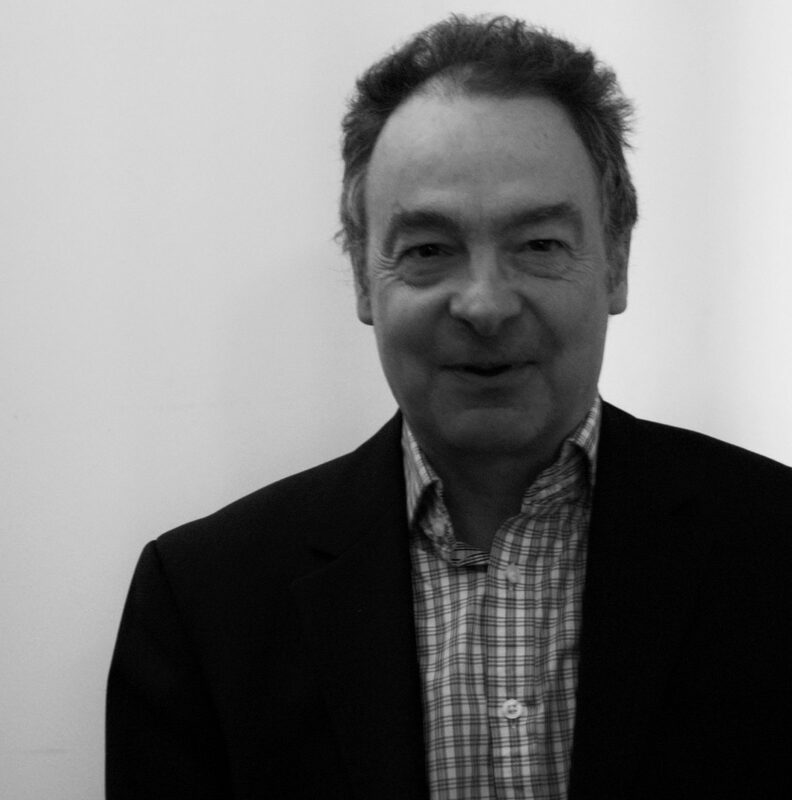 Simon studied Politics at the University of Edinburgh and Business at Heriot-Watt University. He lived in Hong Kong and taught English in Taiwan, before returning to the UK and working in recruitment in the UK higher education sector. He focusses on business strategy, sales and marketing for all InTuition courses and products. He has a passion for languages and politics, and speaks Mandarin, Taiwanese and French. Interesting fact: He can play the sax and fly a plane, albeit not simultaneously! 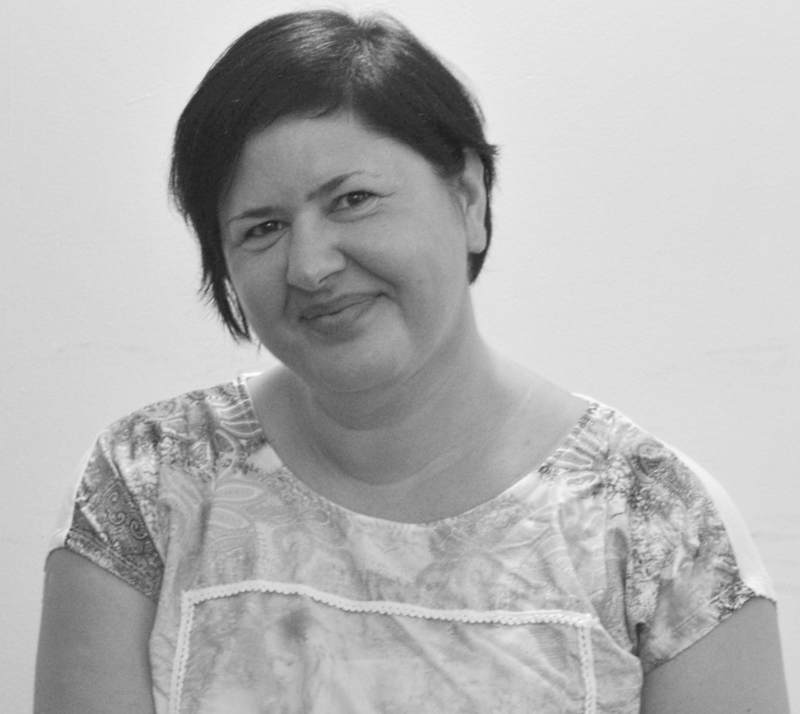 Gosia manages confirmations and invoicing: whether you work or study with InTuition, you’ll soon find yourself in touch with her! She has a degree in English Philology, and previously worked in several respected language schools before bringing her experience to InTuition. Interesting fact: She likes going jogging after 10pm, makes fantastic apple pie and has been to a party with the Queen! 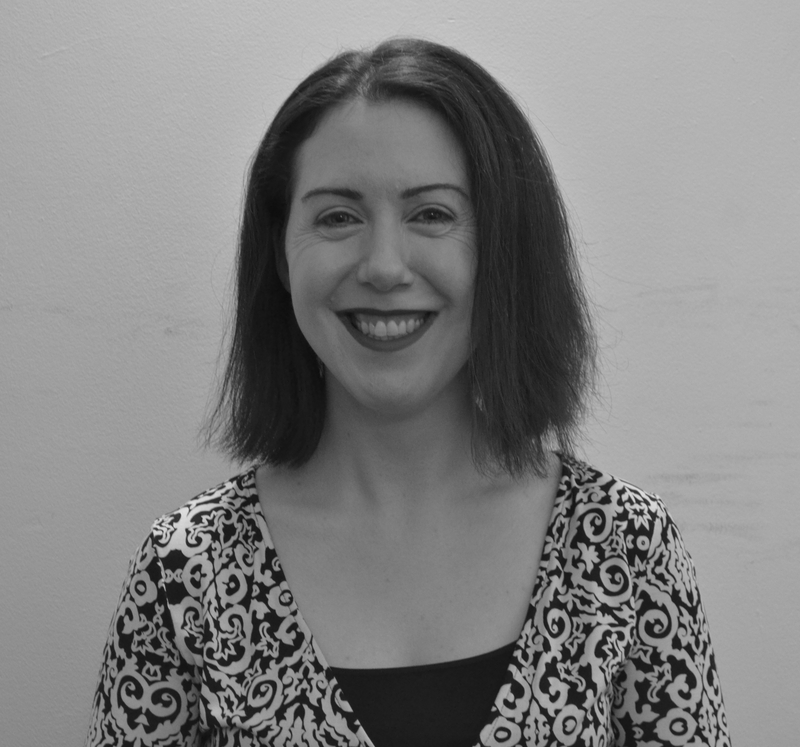 Evelyn is from Cork, and studied English and Linguistics at Queen’s University Belfast. 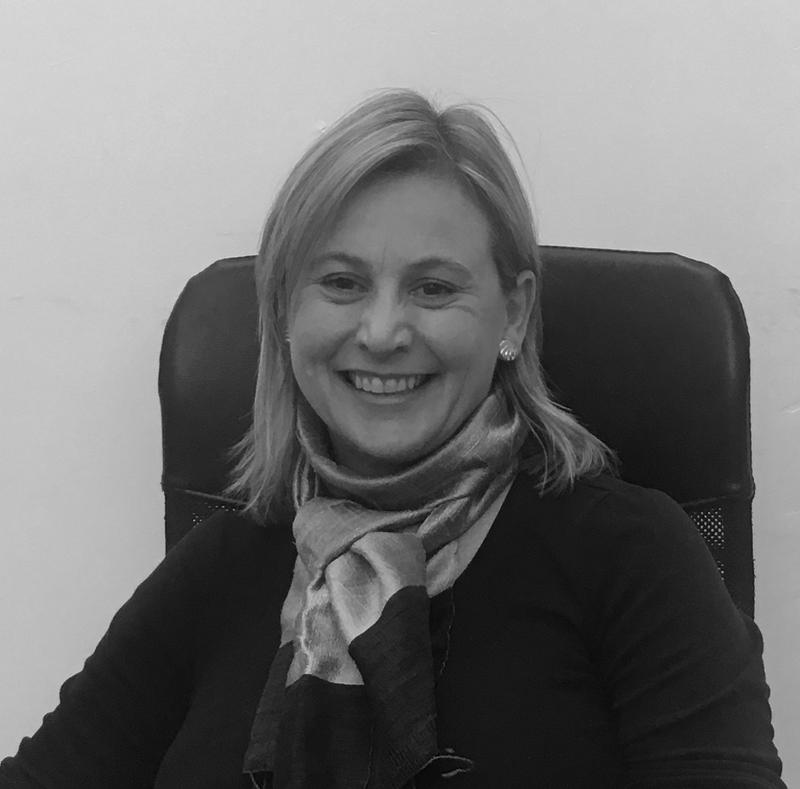 CELTA qualified, Evelyn has previously taught English in Seoul and London, and worked in social care before joining the InTuition team. Evelyn is currently learning Japanese and likes travelling and reading. Interesting fact: She binge-watched a whole box set of Breaking Bad in one sitting. Gloria has a diploma in Economics and Foreign Languages and studied Business Administration. 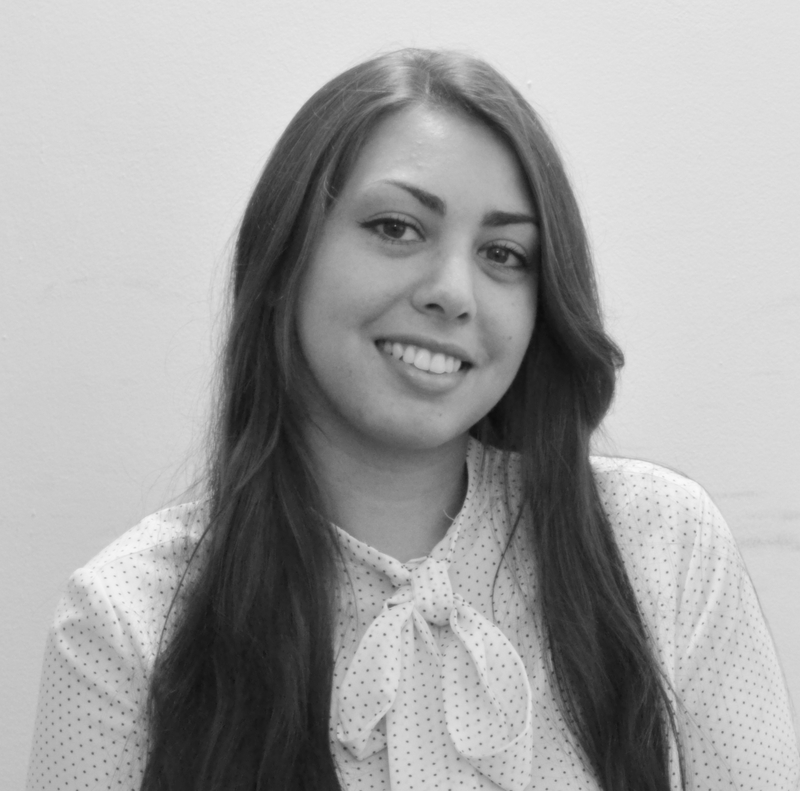 She speaks Italian and French.Before joining our team she gained experience in working with young people and organising educational trips in London and across the UK. Interesting fact: She was a singer in a band and has been on Italian TV – twice! 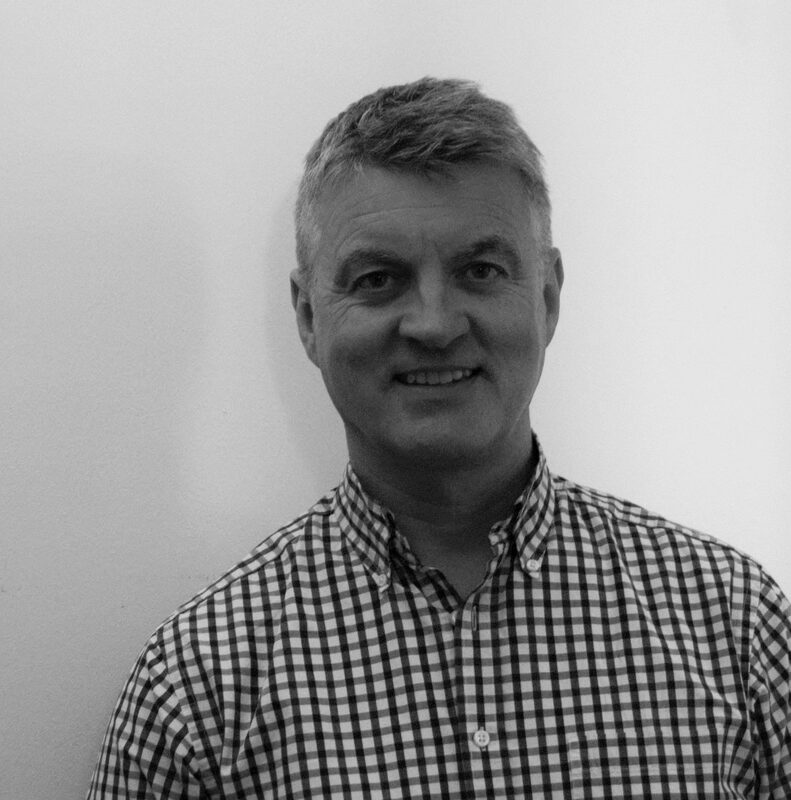 Clive has been with InTuition since 1998. As Finance Manager, he manages all tutor payments and invoicing, ensuring that everyone gets paid the correct amounts – and on time! Interesting fact: In a previous life, he was a professional musician touring Europe as the drummer for the legendary band “Jasmin Childe”. 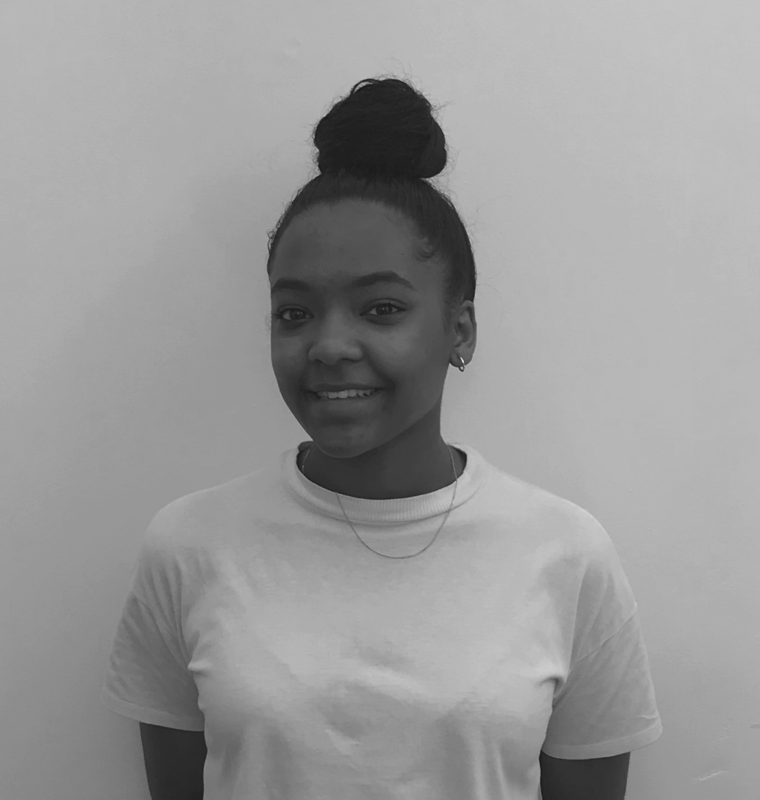 Chana joined the team in Summer 2018 as our Business Administration Apprentice. Interesting fact: In her spare time, she is a keen puppeteer! Anna is responsible for providing academic support and training to our Homestay English Tutors. Anna studied International Business and Spanish at University and is Delta and PGCE qualified. She’s taught in a number of countries in Europe, Singapore and the Middle East. Anna was also a University of Cambridge teacher trainer and ran corporate training for the British Council. Back in the UK she joined the InTuition team. She ensures our teachers have the best possible support to deliver great courses for their students. Interesting fact: She’s been a paid statue and climbed the highest mountain in North Africa. Jeremy is a consultant to our academic team. He mainly manages our host tutor teaching observations. (from Bristol) and Education (from Sussex). He is DELTA qualified and a Fellow of the Higher Education Academy. As well as working for InTuition, Jeremy is the Academic Manager of the Centre for Language Studies at the University of Sussex, where he teaches on a wide range of courses. He has been a senior assessor for the Cambridge ESOL CELTA (Certificate in English Language Teaching to Adults) scheme, a certified IELTS examiner and a marker and team leader for the Cambridge First Certificate. Interesting fact: He is a widely published poet and short story writer. Helen is a graduate in theology and theatre studies from the University of Surrey. 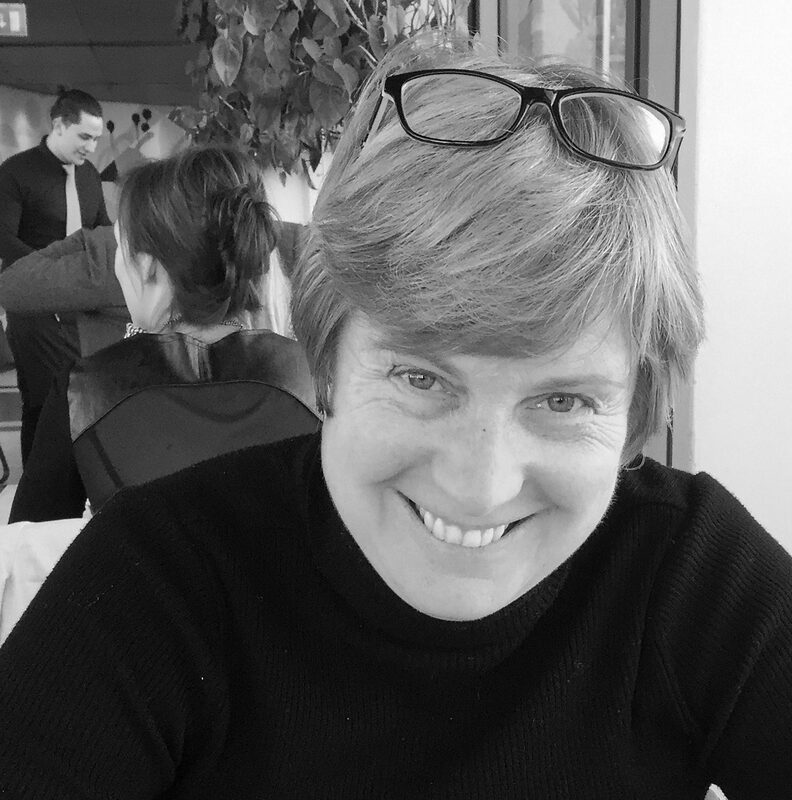 She also holds a Postgraduate Certificate in Education from the University of Surrey and Diplomas in Mathematical Education and Specific Learning Difficulties. She is a qualified dyslexic teacher. She has successfully worked in a variety of educational sectors. Helen has the Cert. 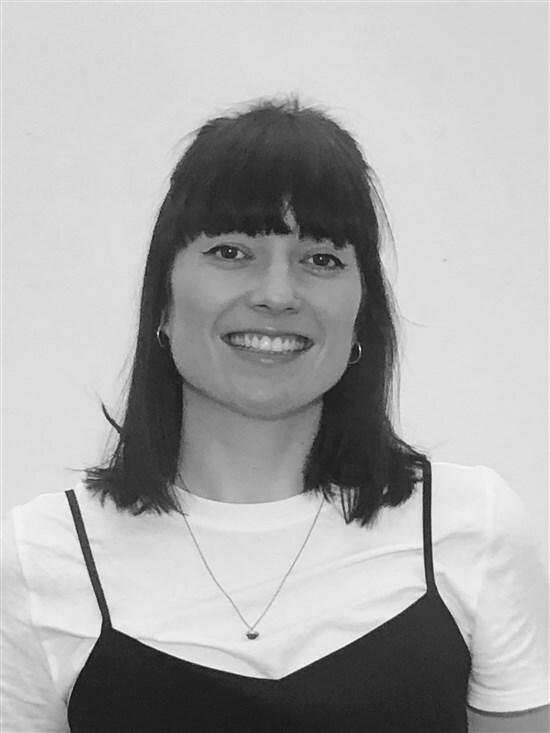 TESOL and currently works for InTuition as a home stay tutor as well as being an online tutor and managing InTuition’s online Vis-a-Vis programme. Helen enjoys skiing, cycling and watching ice hockey. Interesting fact: Helen has interviewed the playwright Julian Mitchell who wrote Another Country and several screenplays such as Wilde. She is learning Japanese.